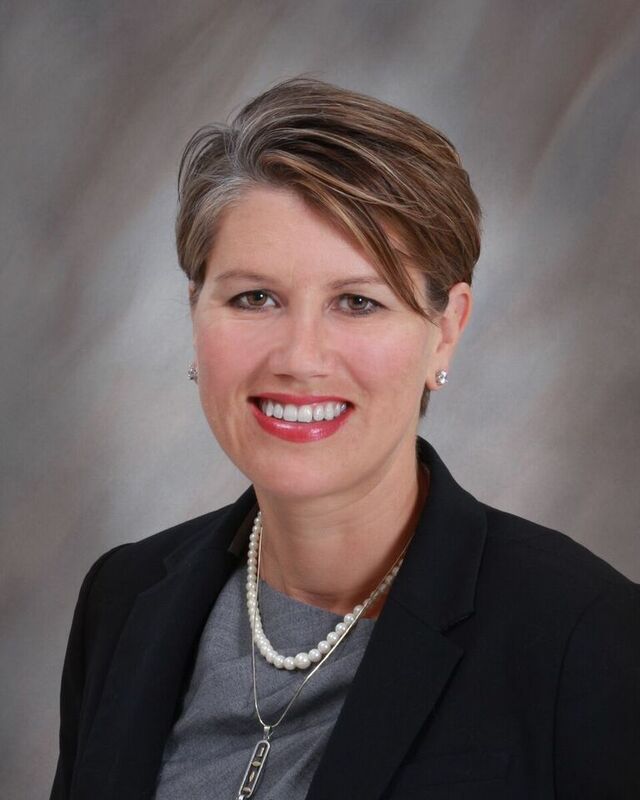 The University Research Corridor (URC), an alliance of Michigan State University in East Lansing, the University of Michigan in Ann Arbor, and Wayne State University in Detroit, has announced the appointment of Britany Affolter-Caine as executive director. Affolter-Caine will oversee all strategic and operational aspects of the URC. Affolter-Caine has been with the URC for nearly six years, serving as interim director since July 2017 and as program manager since August 2012. She was previously director of talent enhancement for Ann Arbor SPARK and held positions at the Detroit Chamber of Commerce and the Brookings Institution. She replaces founding URC chief Jeff Mason, who became CEO of the Michigan Economic Development Corp.
Affolter-Caine holds a doctorate in higher education policy from U-M and earned a master’s degree in secondary education from Wright State University in Ohio. She also earned a bachelor’s degree in political science from Wittenberg University, also in Ohio. Affolter-Caine serves on the board of the Ann Arbor Arts Alliance and the consultative panel for the U.S. Economic Development Administration’s University Center for Regional Economic Innovation.